The Southwest Wine Guide offers information about wine, food, tasting and touring in one of the most beautiful regions of the country – the amazing Southwest! It also has information on how to taste wine, what type of wne glasses to use with what types of wine, food and wine pairings, wine reviews, wine tasting parties and so much more! 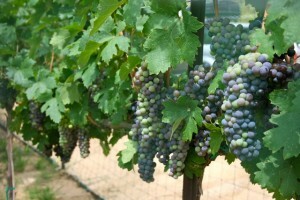 And within this bountiful region, Arizona has it’s own award winning vineyards and wineries. 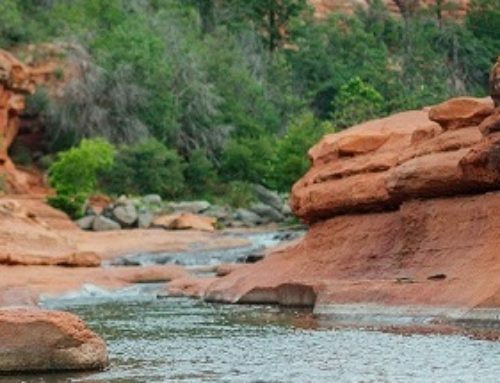 Arizona is divided into four regions: Urban Wineries, Willcox Wine Country, Sonoita/Elgin Wine Country, and Verde Valley Wine Country – one of our favorites at El Portal Sedona Hotel! The Verde Valley Wine Country is home to numerous wineries including Javelina Leap Vineyard, Page Springs Cellars, Alcantara Vineyard and Winery, Granite Creek Vineyards, Jerome Winery and more. A tour takes you through the rich landscape of Northern Arizona, where the cool evening air and warm, sunny days plus the mineral-rich/well-drained volcanic soil, makes for the perfect climate for growing French and Italian-style grape varietals. 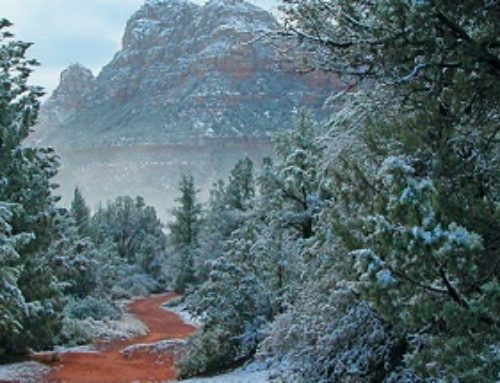 On your trip to Sedona, El Portal has a Sedona vacation package offering a three hour wine tour one day and a two hour jeep tour another. The wine tour takes you to the award winning Arizona wineries and vineyards of Page Springs; Javelina Leap Winery, Page Springs Cellars, and Oak Creek Vineyards, and a stop at Page Springs Hatchery. Your first tasting at each winery is free. 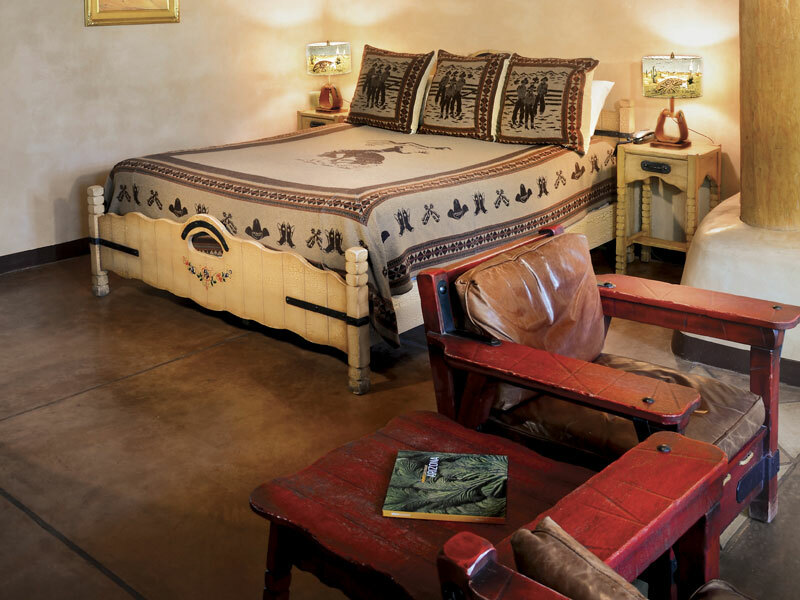 Above all you stay at the extraordinary El Portal Sedona Hotel, unpretentious luxury at its finest! You spend three nights in this hacienda-style inn, 12 rooms each uniquely inspired and decorated. This is a pet friendly hotel, centrally located to Tlaquepaque Arts and Crafts Village with eclectic shopping, artisans and art galleries, and fine, casual dining. 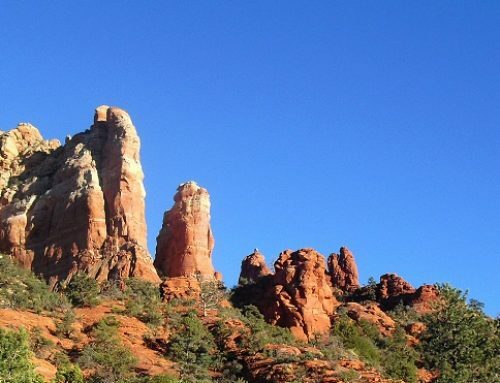 Three nights, two journeys, one breathtaking vacation – El Portal in Sedona, Arizona.